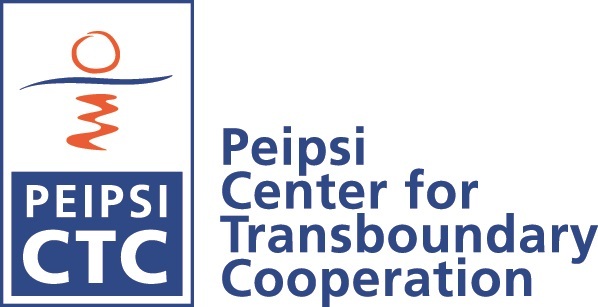 The traditionally organized at the end of each year, Peipsi Forum on transboundary cooperation, brings this week more than sixty experts and stakeholders from Estonia, Russia, Germany, Moldova and Ukraine to Tartu. PEIPSI FORUM IX “Sustainable regional development and cross border cooperation in the EU external border areas and EU direct neighborhood” participants from the Estonian-Russian as well as Moldovan, Ukrainian border areas will exchange their views on the experiences and deliberate on the future of the transboundary cooperation in the region. The opening speeches are made by Tartu county governor Reno Laidre, Tartu city mayor Urmas Kruuse and their Russian colleges: Sergey Sorokin, Pskov Oblast Administration, Head of State Committee on Nature Resources and Environment Protection, Valery Lesnikov, Deputy of Pskov City Duma and Aleksander Vologzhanin, Pskov city Administration Deputy Head. Conference themes are devoted to cross-border cooperation for sustainable Lake Peipsi region development and are focused on thematic priorities of the EU Baltic Sea Strategy and the Northern Dimension. The conference participants will discuss burning issues in environment, culture and tourism development in the Estonian-Russian border area, as well elaborate proposals for future cooperation. In addition to the partners from the both sides of the Lake Peipsi, we will have specialists working with River Dniester and Danube delta cross border cooperation issues. Peipsi Forum in organized in cooperation with Peipsi Center for Tranboundary Cooperation, Chudskoe Project, Pskov, Forum Balticum, Emajõgi Riverway Foundation. Great conference! Thanks, Margit and whole CTC team. It will be fine to place to your website the fresh brochure on public participation in transboundary water cooperation which CTC recently published.